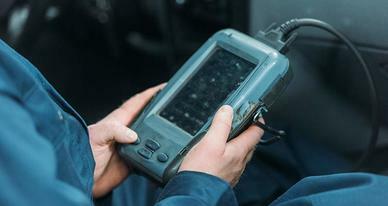 We use the latest diagnostic tools for analysing both common and more complicated faults in your vehicle. 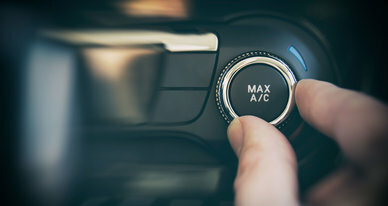 Most modern cars now have some form of vehicle management system fitted to control and maintain certain aspects of the vehicles running and overall performance. This can control things such as ABS, emission control and many other things. 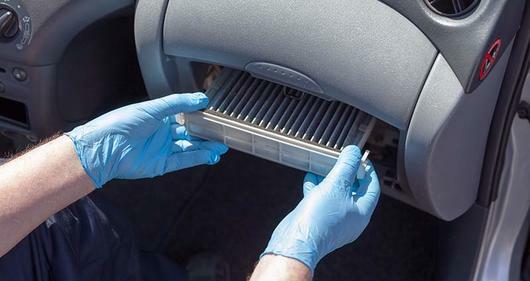 Carrying out electrical component repairs in modern cars can be difficult and requires the correct use of diagnostic equipment. 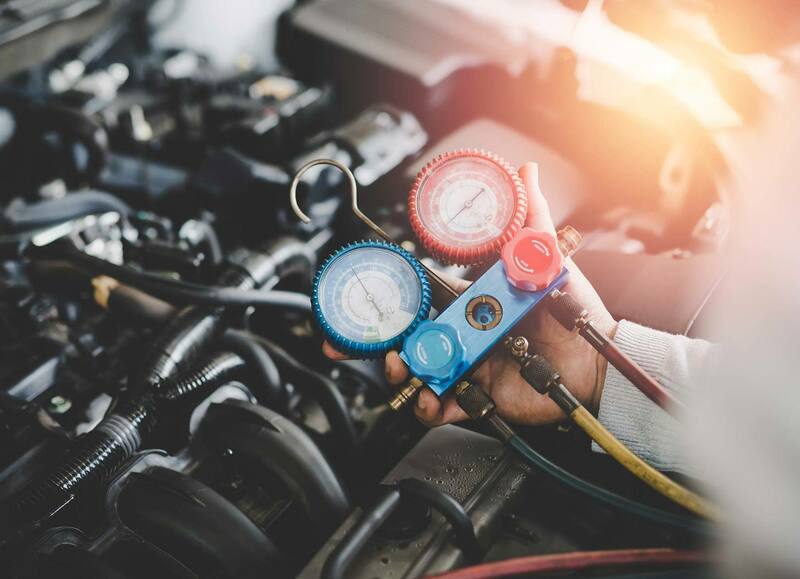 At R's Autos our mechanics are trained to use some of the best diagnostic equipment available to ensure an effective and reliable repair for your vehicle in the Sudbury, Suffolk area. 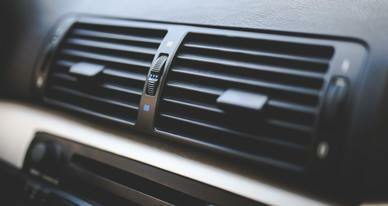 These are just some of car diagnostic problems which our mechanics can help you with. 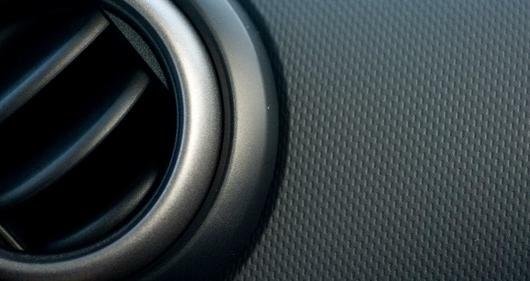 If you require a car diagnostic in the Sudbury, Suffolk area then we can help.